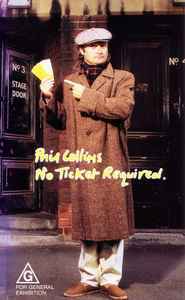 Copyright (c) – Philip Collins Ltd. The VHS tape has been tested and is working properly. The box and the inlay-sheet is very well preserved.